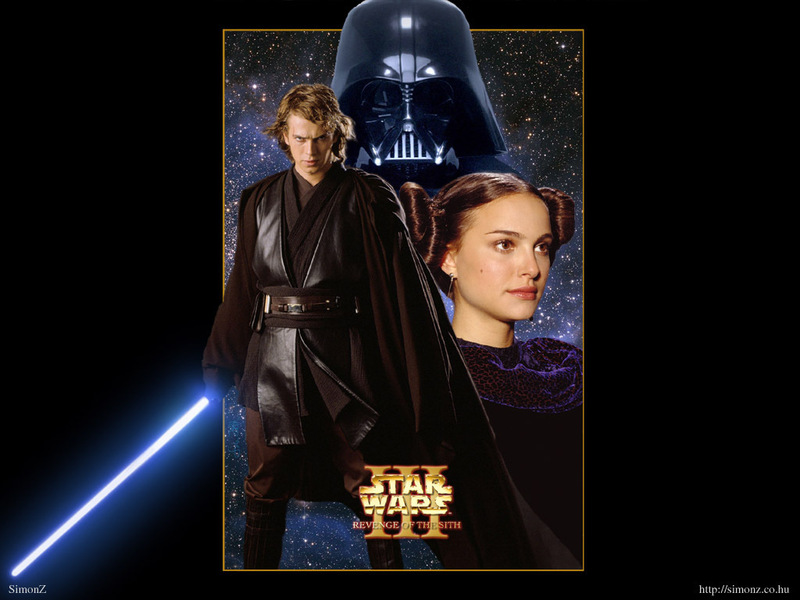 Anakin and Padme. . HD Wallpaper and background images in the bintang Wars: Revenge of the Sith club tagged: revenge of the sith star wars anakin skywalker padme amidala. This bintang Wars: Revenge of the Sith wallpaper might contain tanda, poster, teks, and papan tulis.